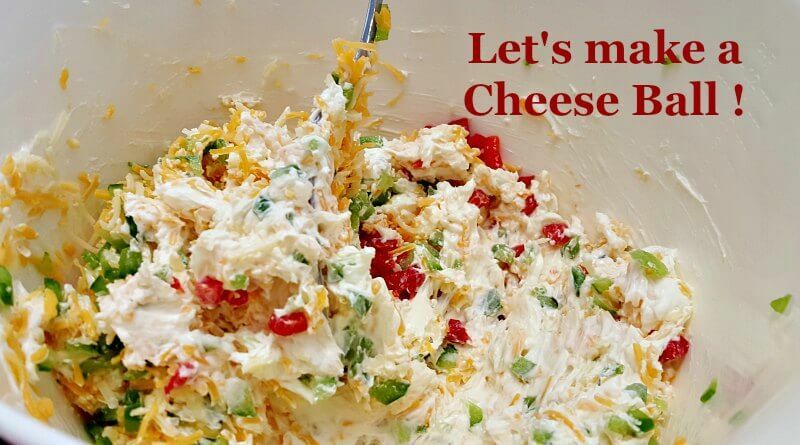 The Best Cheese Ball Recipe – It’s Spreadable! I think I have the Best Cheese Ball Recipe ever! And the main reason for it being the best ? You can SPREAD it! I hate to find myself at the buffet table faced with the little tiered dishes pimped out with delicious looking appetizers. And there it is, the cheese ball with a cute little cheese spreader whose handle is a tiny flip-flop or something equally as cute. Well, with a lot of cheese balls, these spreaders should be tiny chain saws! I know I have flipped the cheese ball half off the plate trying to extract a small taste to put on my plate. See more Easy Recipes here. No, seriously! I know some cheese balls will soften when they have been left out on the table for a while, but I like it fresh and chilled. Just give me a cheese ball recipe so that I can make several in advance, and then set them out as the need arises. Spreadable immediately. When the cheese ball is good, that cheese plate will look “ravaged” pretty quickly. So have your fresh one ( or more ) ready to set out again. How about this Cheese Ball recipe in Mini Cupcake Papers? When you make up your cheese ball, roll individual small balls into the nuts and place in the mini cup cake liners matching your party’s theme. Then a guest can take a tiny cheese ball on his or her plate and then there is no ravaged main ball. Or do both! 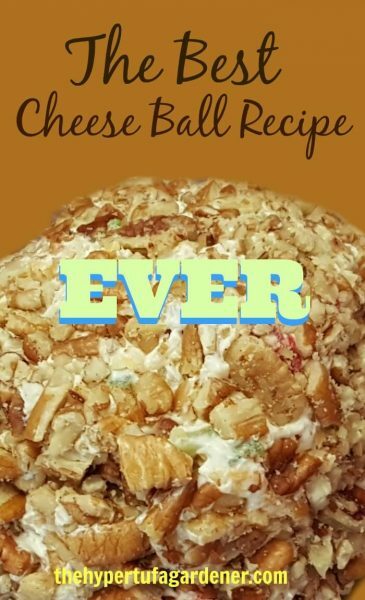 I first had this cheese ball recipe at an office potluck. One of my friends, Tish, brought a cheese ball and it was so awesome. 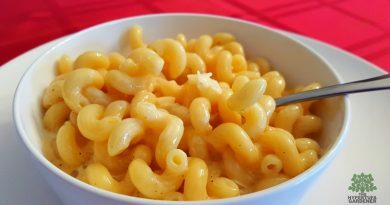 I realized it had a close resemblance to an old Kraft recipe, but we’ve changed it up a little to suit our tastes and I almost never eat another type any more. If possible, grate your own cheese for this recipe. There have been reports in the news about powdered cellulose aka sawdust or wood pulp in grated or shredded cheeses, so get a nice block of cheese and grate it yourself. I’ve read they do add cellulose binders to pre-shredded cheeses to keep it from sticking together (which adds to the carb count). So I have changed and grate my own. At holidays, the cheese ball can be served as a snowman, with each of the balls making a body and head. The spreaders can be little ones shaped like mittens. 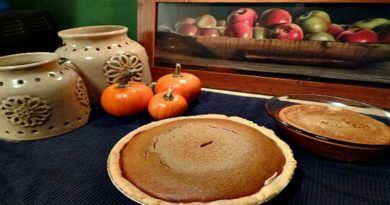 Make it a Turkey for Thanksgiving pressing sliced almonds into the ball for a “feathered” look. Let your imagination go! It can be anything! And it will SPREAD! Here is the recipe below. The Best Cheese Ball Recipe - It's Spreadable! An easy cheeseball which is so spreadable! 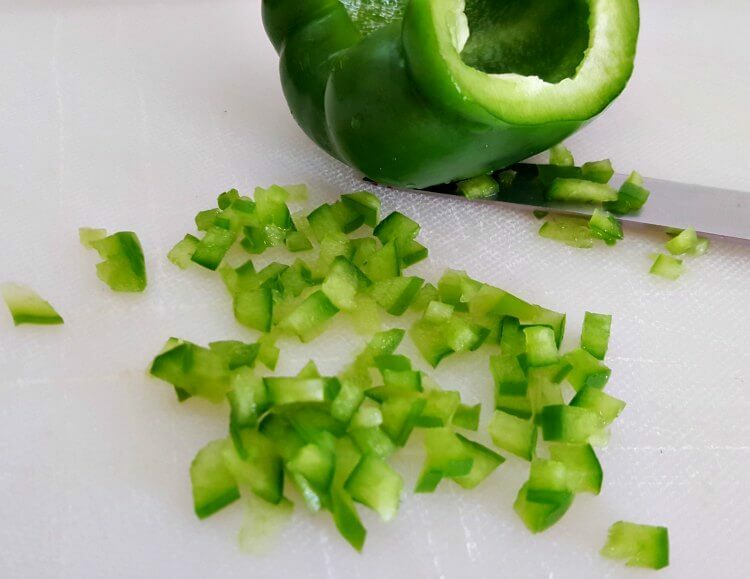 You need to chop up the onion and peppers very finely for best results. Set cream cheese out of fridge 20-30 minutes ahead to soften, or nuke it for a quick 20-30 seconds to soften. Mix in grated cheese and the rest of the ingredients. Fold and stir, forming a couple of small balls or one large ball or assorted small balls about the size of a walnut. Spread a large piece of plastic wrap on counter. Put chopped nuts on this surface. Pull out the ball of cheese and place on the nuts on the wrap and roll gently. You can put your hands under the wrap help cover the surface of the ball with nuts. When it is fully coated, pull the wrap up around the ball and use it the seal the ball inside the wrap. Place in fridge overnight. Best made ahead the day before so that all flavors meld. 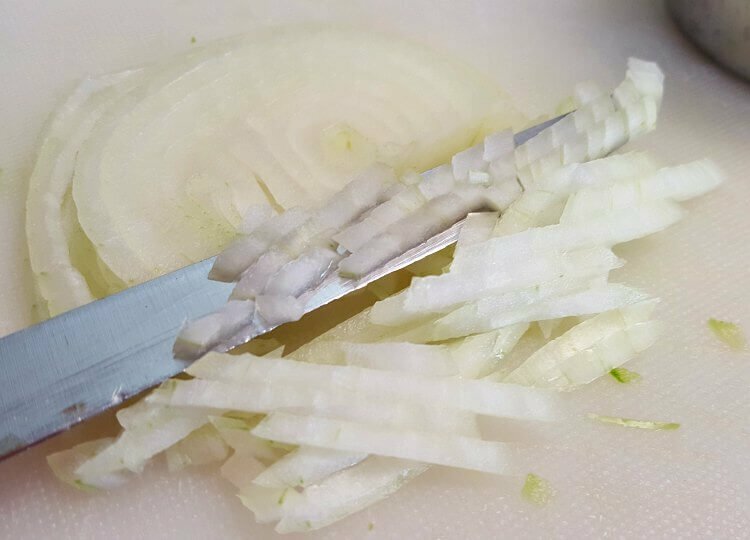 Serve with crackers or crisp slices of vegetables. 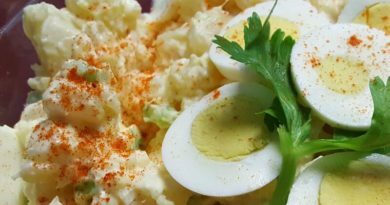 Easy Potato Salad Recipe – So Simple & Good!